Optic neuritis is an inflammatory condition that causes your optic nerve to become inflamed. The annual incidence of this condition is believed to be 5 in 100,000. This statistic should not be ignored as optic neuritis can be one of the first indicators of a demyelinating disease (1). The next time you experience sudden blindness or a sharp pain in one of your eyes, don’t ignore what you are experiencing as your symptoms may be the result of a more serious issue. 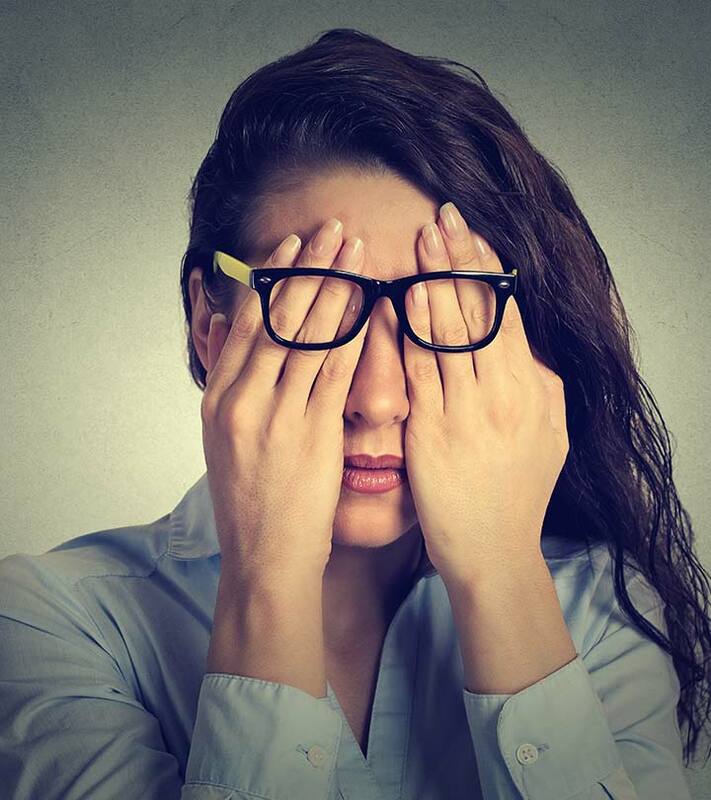 Read on to learn more about optic neuritis and natural ways to deal with this condition. Optic neuritis (ON) is a medical condition resulting from the inflammation of the optic nerve. The optic nerve is responsible for carrying visual information from your eyes to your brain. An inflammation in this nerve can cause temporary vision loss in one or both eyes and may also be accompanied by pain. However, as the inflammation subsides, you are likely to get your vision back. Optic neuritis is also referred to as optic papillitis if the affected part of the nerve is the head, or as retrobulbar neuritis if the posterior part of the optic nerve is involved. When both parts of the optic nerve are inflamed, the condition is known as bilateral optic neuritis. Most individuals affected by optic neuritis tend to get their vision back in 2 to 3 months. But it may take up to 12 months for complete recovery. The onset of optic neuritis is typically characterized by three common symptoms. Most cases of optic neuritis are idiopathic, i.e., their cause remains undetected. However, conditions and factors that are believed to cause optic neuritis are listed below. Vaccinations: Certain vaccinations can cause an immune response following their administration. Gender and Age: Females between 18 and 45 years of age are at a higher risk of developing this condition. Some genetic mutations increase the risk of developing optic neuritis. In rare cases, optic neuritis can also lead to complications. Eye conditions are often serious and can cause permanent loss of vision and other issues related to it. Therefore, in the event of any of the following, consult your doctor or healthcare provider immediately. You can also visit your doctor to confirm your condition and rule out other possible causes of your symptoms. An eye examination in which vision and perception of colors are measured. Ophthalmoscopy: A test that involves shining a bright light towards the eyes to evaluate the optic disks. A pupillary light reaction test in which a flashlight is directed towards the eyes to see how they respond to the light. A few other tests that may be used for diagnosing optic neuritis include magnetic resonance imaging (MRI), blood tests, and optical coherence tomography. Your doctor may also ask you to return for a follow-up appointment. Once you are diagnosed with optic neuritis, you may be assisted in a number of ways to help improve your condition faster. The following are some of the medications often prescribed to patients with optic neuritis to reduce the inflammation of the optic nerve. These therapies help in speeding your recovery from optic neuritis. On the downside, such medical treatments may also lead to varying side effects like weight gain, mood changes, insomnia, facial flushing, etc. 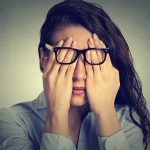 If you want to combat optic neuritis without having to face the side effects associated with the potential medications used to treat this, here are some excellent natural alternatives. Many vitamins have a positive effect on individuals with optic neuritis. Vitamins C, D, and B12 were found to be effective in treating cases of optic neuritis (2), (3), (4). To aid in restoring these varying deficiencies, you can consume foods rich in these nutrients like citrus fruits, green leafy vegetables, fresh fish, cheese, eggs, poultry, and dairy. You can also take additional supplements that provide these vitamins after having a word with your doctor or healthcare provider. 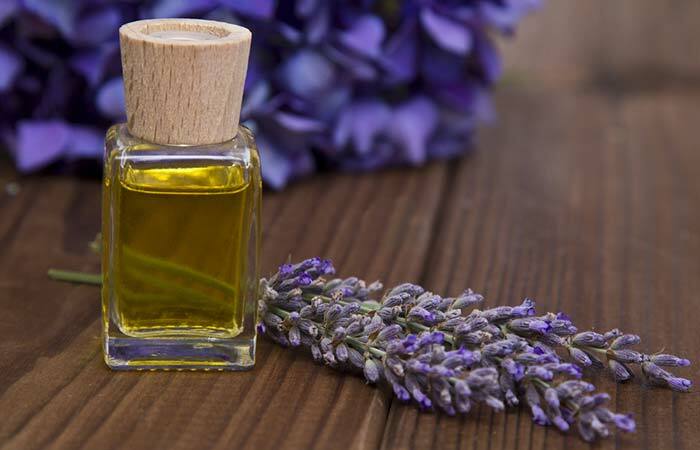 Add six drops of lavender oil to a teaspoon of coconut oil or other carrier oil. Mix well and apply to your temples, chest, neck, and behind your ears. Leave the mixture on for a few minutes until it is completely absorbed. Do this 1 to 2 times daily. Lavender essential oil is one of the best remedies for treating optic neuritis. It exhibits strong anti-inflammatory and analgesic activities that soothe inflammation of the optic nerve (5). Lavender oil also helps in reducing pain and headaches associated with optic neuritis. Take a teaspoon of coconut oil or other carrier oil and mix in six drops of peppermint oil. Massage the mixture gently onto your temples, chest, and neck. Leave the mixture on overnight. Peppermint oil is soothing, cooling, and pain-relieving – thanks to its menthol content. 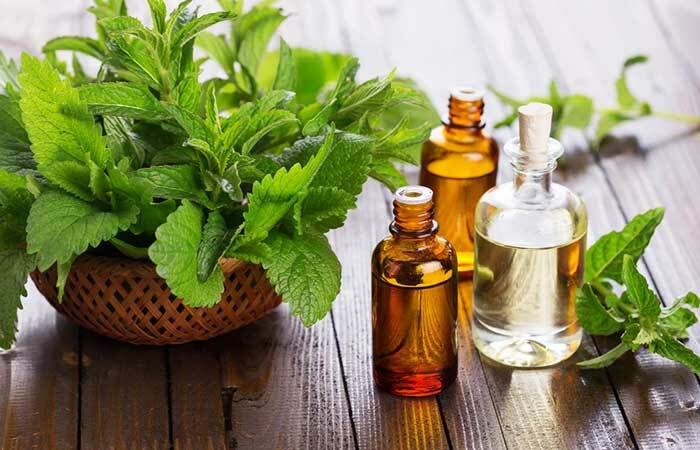 These properties of peppermint oil help in combating the pain and inflammation associated with optic neuritis (6). Add a teaspoon of honey to a cup of soybean milk. Mix well and drink daily. The anti-inflammatory activities of soybean help in relieving pain and inflammation (7). 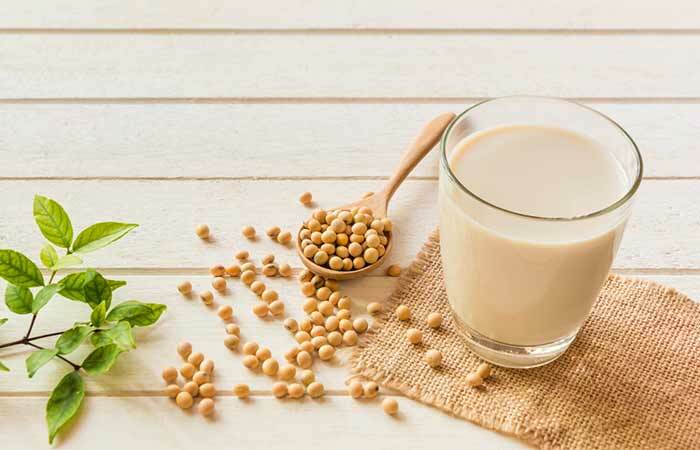 Regular consumption of soy milk can work wonderfully in treating an inflamed optic nerve. Add one-fourth cup of barley to half a cup of water. Bring it to a boil and simmer it until the water reduces to a quarter. Strain the barley and keep the water aside. Once the solution cools down a bit, drink the mixture. Drink this mixture 1 to 2 times daily. 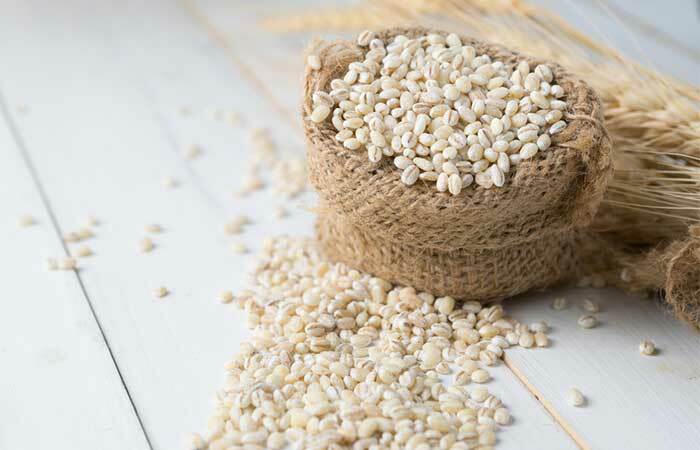 Barley is a rich source of nutrients like selenium and magnesium. These nutrients exhibit powerful anti-inflammatory activities that are quite effective in reducing inflammation associated with optic neuritis (8). Add a cup of Epsom salt to a tub filled with water. Soak in the Epsom bath for 15 to 20 minutes. Do this once daily for a few weeks. 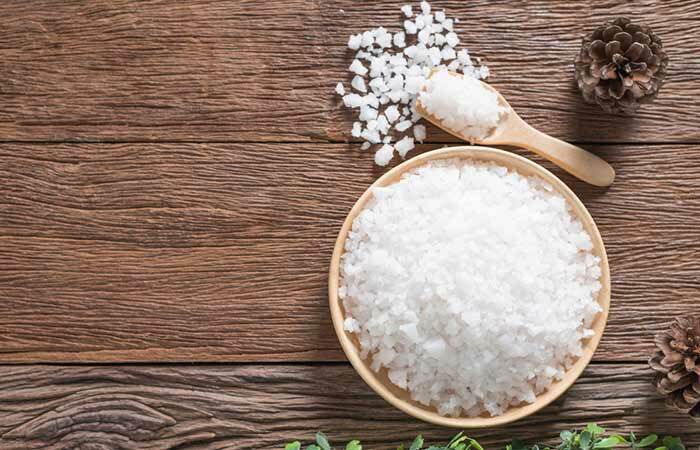 One of the main constituents of Epsom salt is magnesium. Magnesium reduces the production of inflammatory cytokines in the body (9). Apply a cold compress to the affected eye. Leave it on for a few minutes and remove. Repeat 2 to 3 times. Do this 2 to 3 times daily. 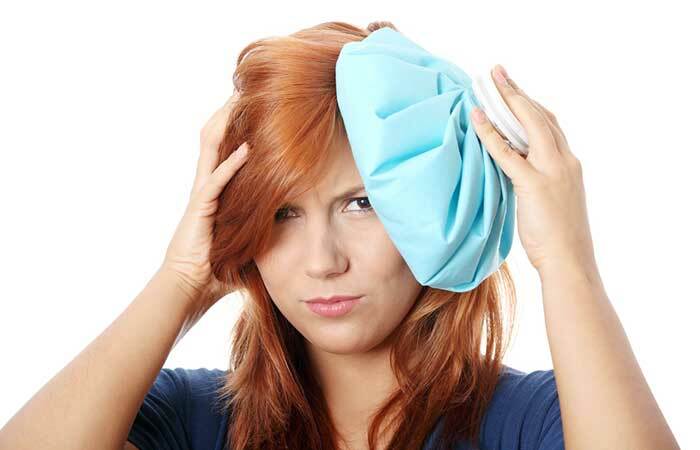 Cold compresses help reduce the inflammation and pain in the affected eye. This is because cold compresses have numbing and anti-inflammatory effects that can help manage the pain and reduce swelling of the optic nerve (10). Add half a teaspoon of green tea to a cup of hot water. Steep for 5 to 10 minutes and strain. Drink green tea twice daily for optimum benefits. 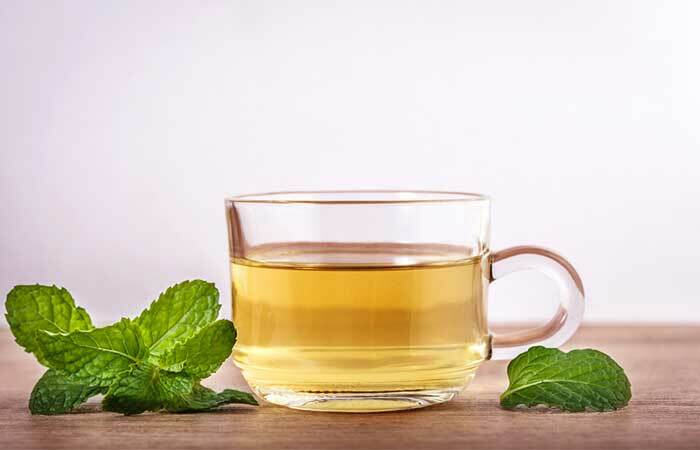 Green tea is full of beneficial polyphenols that have anti-inflammatory and analgesic properties that help treat inflammatory diseases like optic neuritis (11). Consume a bowl of plain yogurt. Do this once every other day. 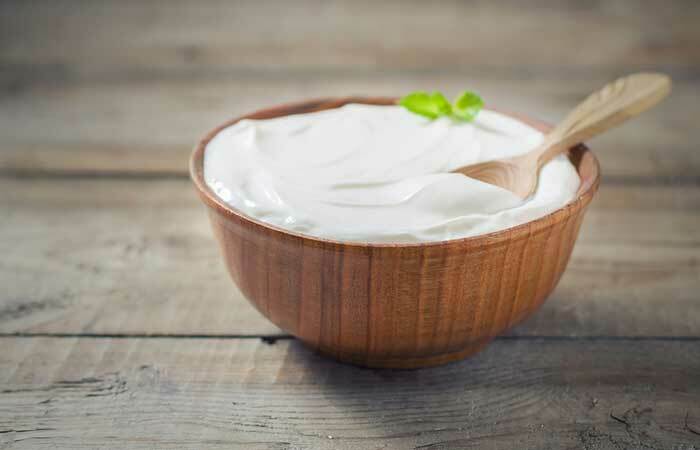 Yogurt is a rich source of many nutrients like vitamin b12, calcium, and potassium that can help alleviate the symptoms of optic neuritis and its inflammatory symptoms (12). If you have an allergy or sensitivity to dairy, avoid yogurt made from cow’s milk. Optic neuritis is an inflammatory condition and what you eat also plays a major role in your recovery. For better effectiveness of the home remedies, follow the diet tips discussed below. 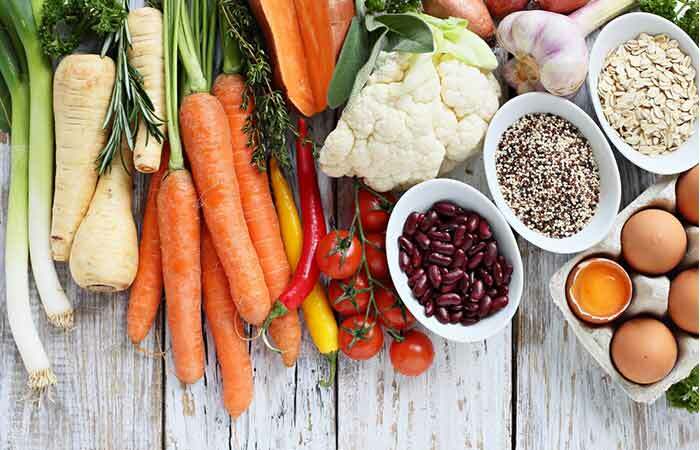 If you have been suffering from optic neuritis, you should try and stick to an anti-inflammatory diet. When possible, aim for organic produce and free-range grass-fed animal products. You should also avoid certain foods to allow your treatment options to work better. In short, a gluten-free diet or one that is as low as possible in refined sugars and genetically modified grains is appropriate to speed your recovery from optic neuritis. There are also lifestyle changes you can make to prevent your optic nerve from becoming inflamed in the future. Follow a diet rich in nutritional foods and avoid foods that are pro-inflammatory. Protect your eyes from injuries during sports and other activities by wearing protective gear. Visit your ophthalmologist regularly to prevent worsening of your symptoms. Your eyes are an integral part of your being, and they need to be treasured and cared for. If you see no improvement in your condition despite following these tips and remedies, visit your doctor immediately and avail a further diagnostic workup and treatment if necessary. We hope this post helps you and anybody you know in dealing with optic neuritis. If you have further concerns, please feel free to get in touch with us in the comments section below. 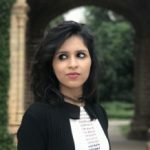 How long does optic neuritis last? Symptoms of optic neuritis usually improve in about three months. However, some individuals may take longer, say 12 months, to show complete improvement. There is an 85% chance for those suffering from optic neuritis to permanently damage their optic nerve. But optic neuritis in itself is not permanent and usually resolves in 4 to 12 weeks. Can glasses help optic neuritis? Glasses cannot help with symptoms of color blindness or any other symptoms associated with optic neuritis but can help with blurry vision. How do you know if your optic nerve is damaged? If your vision has become relatively decreased all of a sudden and if it is also accompanied by pain around your eyes, there is a high chance that you may have damaged your optic nerve.